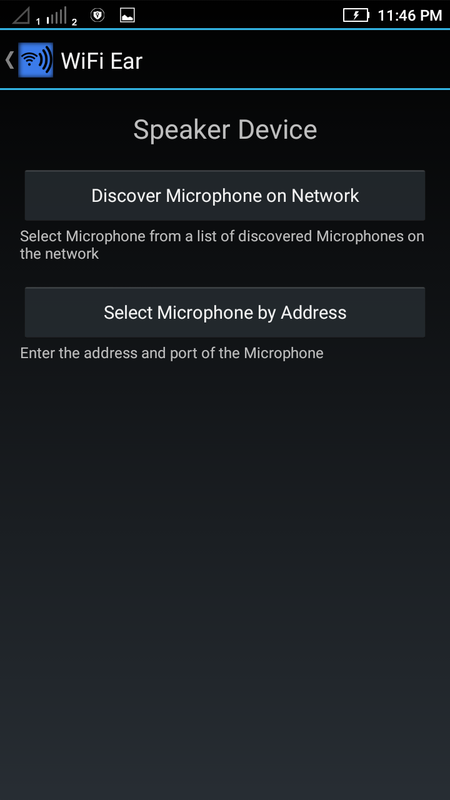 Home / Apps / How to hear someone voice secretly by Android Wi-Fi? 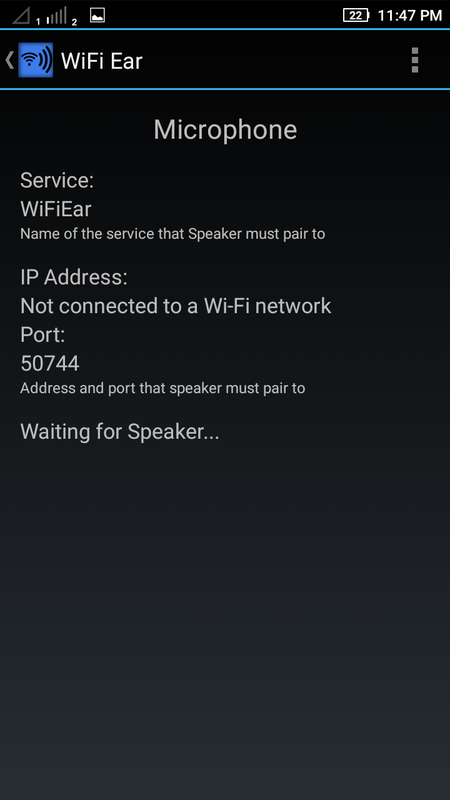 How to hear someone voice secretly by Android Wi-Fi? 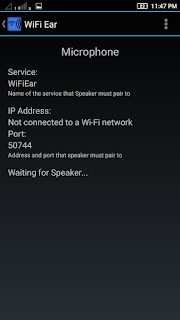 Hi guys in this article I explain that how to hear someone voice secretly by Android Wi-Fi? So basically it's a trick. Please follow my instructions what i say. 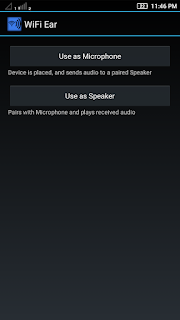 1) first of all you have to need two any version Android mobile (jellybean, KitKat, lollipop, marshmallow, noughat) for microphone and speaker. 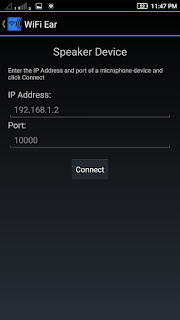 2) then on hostpot in one phone for speaker and on 2nd mobile wifi for connect to hostpot for microphone. 3) then download a application that call wifi ear. Download link is down below. 4) then open this app on two mobile as a same time. 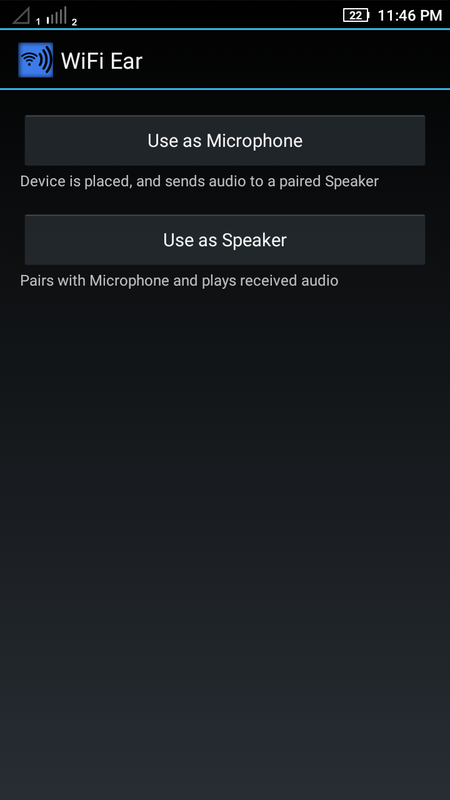 Then click on use as a speaker in speaker mobile and then click on 2nd option. 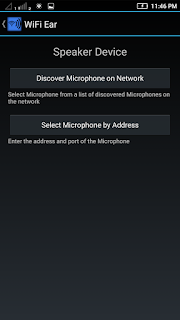 5) next as a same time you need to click use as a microphone in microphone mobile. 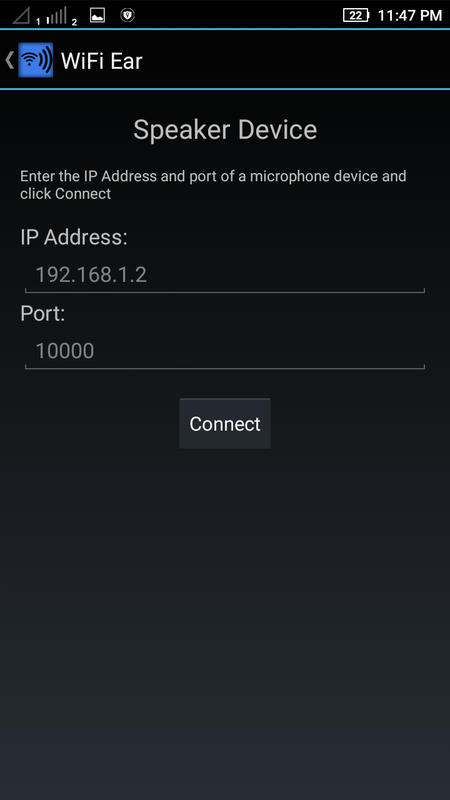 6) then enter ip address and port number in speaker mobile from microphone mobile. 7) then tap on connect. That all, now you can see that your speaker and microphone mobile will work well. And you can hear some voice secretly. Now talk about how to download wifi ear application? 2) interface- pretty easy interface. 4)update after download​ this app you can update easily from Google play store.